Omar and the Marvellous Coffee Bird, doing it for Melbourne’s Bayside. Sensory Lab Coffee Roasters, another nod to an old favourite. Humble Harry Roasting Co., bringing coffee pride to the cusp of Melbourne’s countryside. Rumble Coffee Roasters, delivering a knock-out brew. 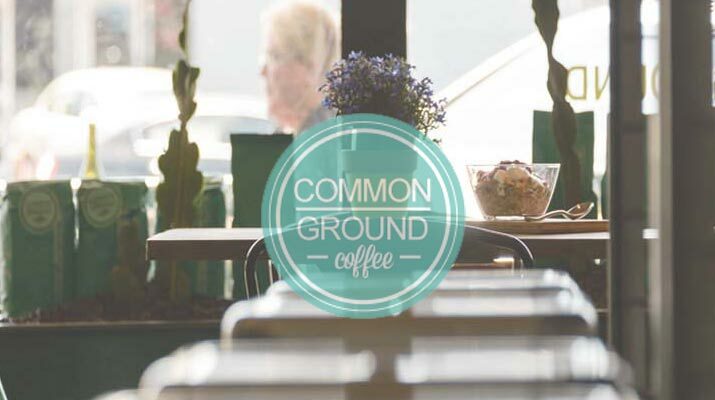 Common Ground Coffee, home-grown and steeped in a family tradition.